it goes on and on. 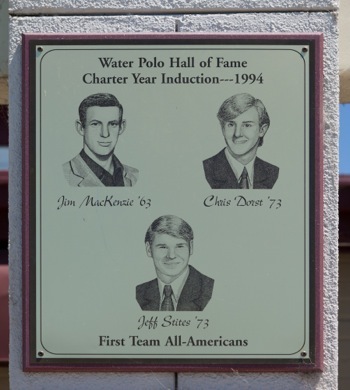 Peter Galli swam with JT and knew Jamey at Ladera Oaks, played water polo at Woodside, then UOP, where JT was his coach. Now his daughter will play at Davis next year under coach Wright. Galli plays masters for Olympic club and the senior age group team has won world masters at least 4 times, beating the Russians last year in Montreal for 50+ team.